​Ms. Chen is an experienced intellectual property law attorney. She specializes in handling all types of intellectual property matters, including patent drafting and prosecution, IP due diligence analysis, patent validity analysis, patent non-infringement analysis, freedom to operate analysis, licensing agreement, trademark registration, copyright registration, etc. 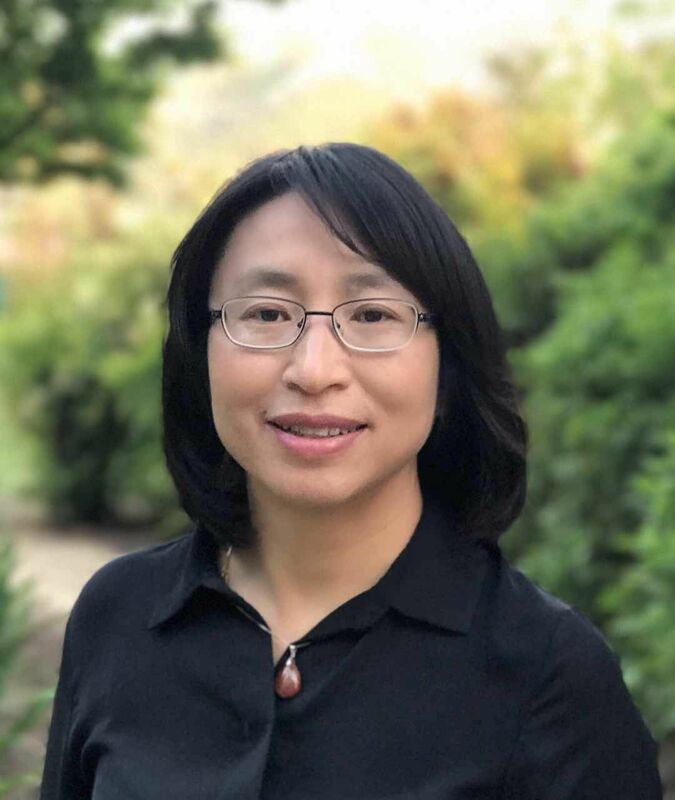 Her technical areas include medical device, nanotechnology, gene chips, bioinformatics, e-commerce, automotive technology, pharmaceutical, and biotechnology, etc. Before joining MagStone Law, Ms. Chen has worked for various law firms and companies, including Klarquist Sparkman, Alleman Hall, Intel, and Pfizer, etc. She has represented Microsoft, Apple, Ford, Data Domain, EMC, Alcatel, Adobe, Nevro, 23&ME, National Institute of Health, and NIKE, etc. Ms. Chen received her B.S. from Purdue University, Ph.D. from University of Minnesota, J.D. from Lewis & Clark Law School. She is registered to practice law in California and Oregon. She is also a registered U.S. patent attorney.